Your FREE TRIAL membership lets you connect with colleagues, clients, friends or family right away! So who will you invite to join you in the Netlokr? Note: No credit card information is needed to begin your free trial. 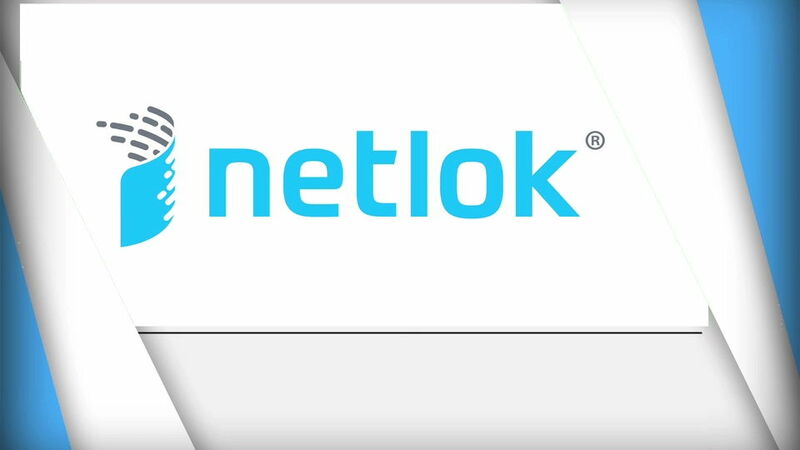 Contact us at 805-283-4100 or questions@netlok.com.